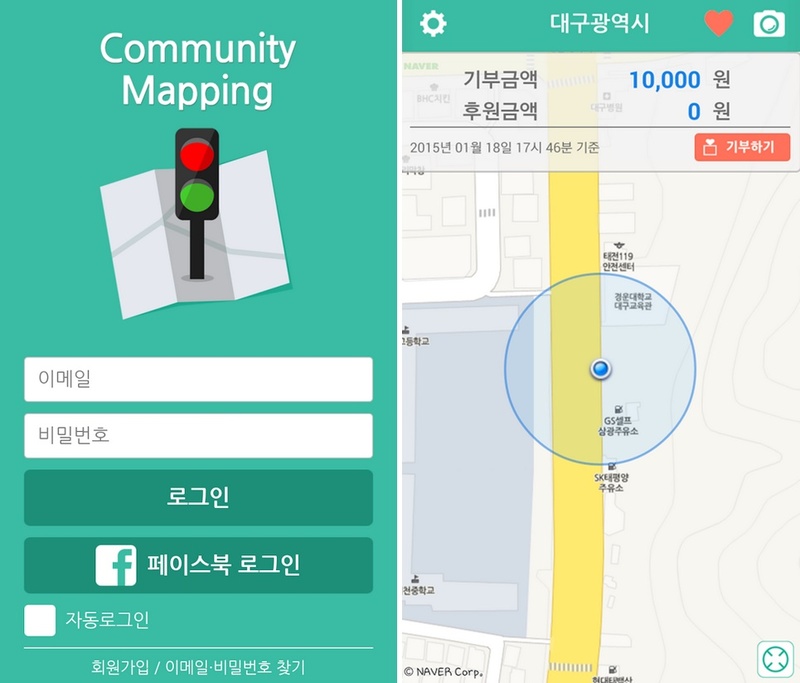 Korea-based venture company Sonist has launched Community Mapping, a navigation app designed to help the blind. In a world that relies on visual information, exploring a city or taking a walk in the streets is a challenge for the visually impaired. Community Mapping was developed to help people with visual impairments find addresses and safely navigate their way through city streets. By providing reliable street information, the app intends to prevent accidents and build a safe environment for the visually impaired. 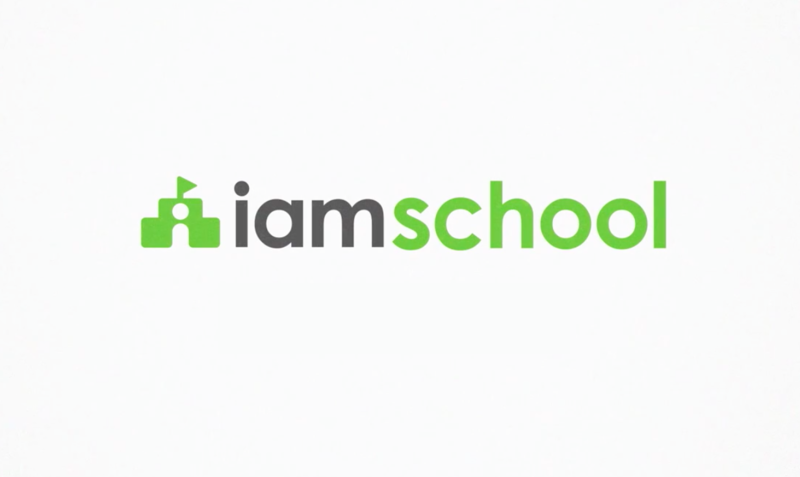 The app is simple to use. When the app launches, it automatically searches for the user’s location and scans the area near the user on GPS. The app relies on a database of traffic lights submitted by non-blind users. Traffic light information uploaded onto the database is automatically synced to the app. Based on the shared data, the app provides information about the distance between the blind user and the nearest traffic light by voice. Visually non-impaired users who upload pictures of traffic lights on the app are offered discount coupons for GS25 convenient stores as rewards. Currently, GS25 is the only sponsor for Sonist’s app. 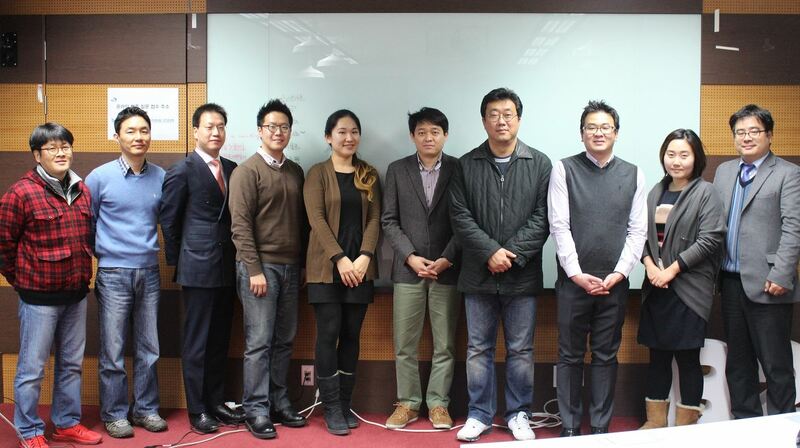 Kim Kyung-tae, CEO of Sonist, said that while the existing image-based navigation apps in Korea failed to accommodate blind people’s needs, Community Mapping provides substantial leap-forward in this regard by offering an audio output system. Boosik is a writer with Tech for Korea where he writes about interesting tech trends and innovations. His main interests lie in the intersection of technology, entrepreneurship and public policy. 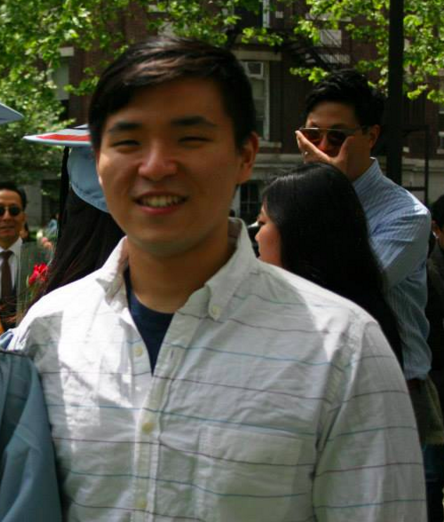 Boosik is a currently a senior at Columbia University, studying Economics-Political Science. Boosik can be reached at boosikc@techforkorea.com.